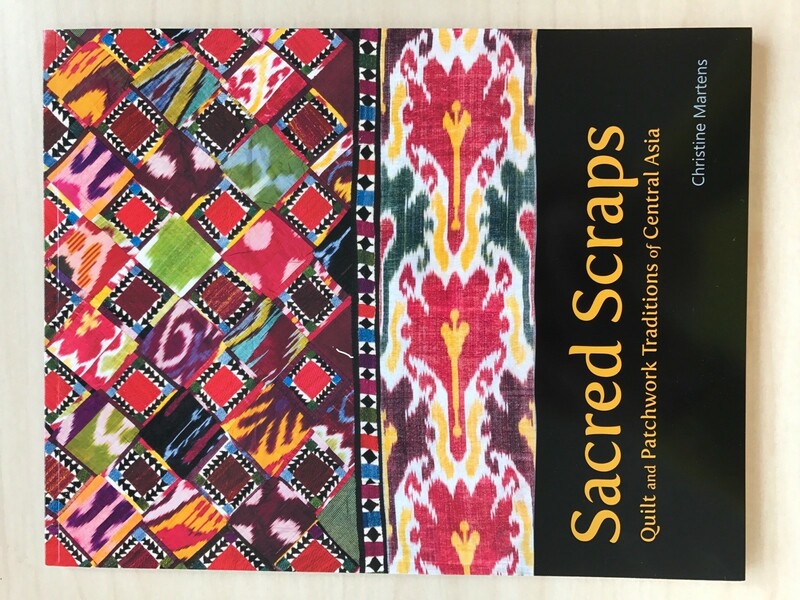 Sacred Scraps: Quilt and Patchwork Traditions of Central Asia by Christine Martens. Enjoy a colorful and informative look into the quilts and patchwork of Central Asia. This catalog's groundbreaking research presents the designs, fabrics, uses, and cultural significance of the many forms that quilting and piecing take in this vast and ancient part of the world. Learn about ceremonies and life cycle events, discover everyday functions and fashions, and take inspiration from the dynamic designs of Central Asian patchwork and quilting.